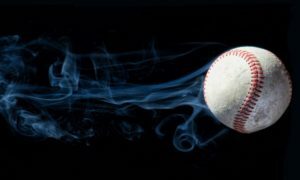 I’ve always got the baseball itch and while football is doing PLENTY to keep me entertained I wanted to drop a post for you about what’s been going on this summer and things coming up you don’t want to forget about. Since you’re going to wonder about the title, I sit by first base with some of the biggest degenerates to attend any Texas Tech sporting event – possibly ever. We have a great time in our little corner of Rip Griffin Park with some mostly good-natured heckling, rally dogs, and a healthy dose of weird baseball traditions. From duck hunting gear in February to the College World Series – we’re there. We believe in the power of Superfan Eric, tacos, Bob, natural blondes, and supporting our team no matter what. So when I drop a few lines about baseball they’ll be the First Base Files in honor of my compadres. I know this isn’t a surprise to most of you, but I wanted a chance to remind you that Tim Tadlock was named by D1 Baseball as the 2018 National Coach of the Year. I don’t need to sing Tadlock’s praises or recount his record. If you’re reading this you know he has transformed his alma mater into a program that is a College World Series mainstay and national contender. I HIGHLY recommend reading this D1 Baseball profile of Coach Tadlock. The stuff from Assistant Coach J-Bob Thomas is special. I also want to convey that I think this award is even more impressive coming from the D1 Baseball staff. Aaron Fitt and Kendall Rogers are truly the best at what they do. They do an exceptional job covering and advancing college baseball, if you don’t follow them on Twitter I highly encourage you to do so, along with subscribing to their site. The kid is KILLING IT in pro ball! I know #3 isn’t playing for the Red Raiders anymore but he’s Texas Tech to the bone and I know a lot of folks are super excited for him. Randall went through some tough times his junior year and then came out in his senior campaign as a man on a mission. He flashed greatness multiple times making highlight reel throws from deep in the hole. He didn’t get a ton of hype in national conversations, but for those of us that sat by first base on the receiving end of 97+mph throws from his cannon, we knew he’d get a shot. Davis was drafted in the 24th round (724th overall) by the Minnesota Twins. He was sent up from the Rookie League Elizabethtown Twins after only 3 games where he hit .429 with 6 H, 4 R, 4 RBI, 1 HR, and zero strikeouts in 14 at-bats. He spent the rest of the season (42 games) with the Class A Cedar Rapids Kernels hitting .294. He notched 42 hits in 42 games, with 25 R, 28 RBI, and 9 HR. Fan favorite Eric Gutierrez has returned to the Red Raiders to succeed Hunter Redman as the Volunteer Assistant Coach. Gute was a leader of the first College World Series team in 2014 and also participated in the 2014 College Home Run Derby, smashing the existing record of 20 by cranking 52 dingers out of TD Ameritrade Park in front of over 22,000 fans and a national tv audience. He was named the Big 12 Player of the Year in 2016 and was drafted in the 20th round by the Miami Marlins. Gutierrez retired in the summer of 2018 from professional baseball and I’m sure will be welcomed back to Rip Griffin Park with open arms by the Red Raider faithful. Eric Gutierrez returns to #TexasTech as our new volunteer assistant coach. Welcome back, Gute! He was honored during the West Virginia football game by the Double T Varsity Club and appeared to be truly touched by the fans’ cheers. He expressed that later on Twitter as well. Perfect Game ranked the Red Raiders’ 2018 recruiting class #8 in the nation, topping all Texas and Big 12 schools. Since then that ranking has improved to #7 in the nation. Hats off to the entire coaching staff but especially J-Bob Thomas who is the Recruiting Coordinator/Assistant Coach. J-Bob is a tireless recruiter and is obviously doing an outstanding job bringing in fresh talent for this program. 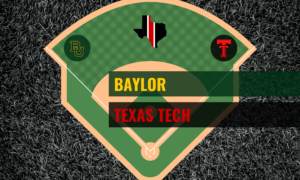 In 2018 the Red Raiders proved they could make it to the College World Series with a completely different (except Dylan Dusek) team from the first two trips. Now there is even more to prove and this class is going to be a big part of that. #TexasTech’s recruiting class of 2018 is ranked No. 8 by Perfect Game, which tops the Big 12 & teams in the state of Texas! RHP Bryce Bonnin announced in July he’d be transferring from Arkansas to Texas Tech. Bonnin is a hard-throwing (95-96) 6’1″ 190lb sophomore originally from Barbers Hill High School in Mont Belvieu, TX. Bonnin mostly filled a bullpen role throughout the season and was used in each round of the NCAA tournament facing Southern Miss in the Fayettville Regional, South Carolina in the Super Regional, and the University of Texas in the College World Series. Bonnin appeared in 11 games for the Razorbacks posting a 4.26 ERA and a 1-0 record. Head Coach Dave Van Horn said that Bonnin wanted to be a starter and they see him as a reliever. Van Horn said he believed Bonnin should go to a junior college, well a fellow College World Series team is quite the opposite. Pitching Coach Matt Gardner will have the opportunity to help Bonnin with his command and control in order to break into the starting rotation with his live arm. Bonnin was expected to sit out the 2019 season due to transfer rules but in mid-September, it was announced that an appeal to the NCAA was approved and he is now immediately eligible for the Red Raiders this season. 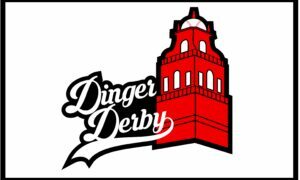 Bonnin’s experience and velocity will be a welcome addition to a pitching staff with some question marks after Steven Gingery, Davis Martin, Ryan Shetter, Dylan Dusek, Ty Harpenau, and Jose Quezada were all drafted and are now playing professional baseball. As a side note, Arkansas had quite a few players transferring out after their College World Series meltdown. It’s unclear if Bonnin received the one-time transfer exception (which must be granted in writing by Arkansas) or if he proved “documented mitigating circumstances” under the new student-athlete transfer amendment. Either way, it does beg the question of what is going on in Fayetteville to see several players on their way out, with one headed to another major program. 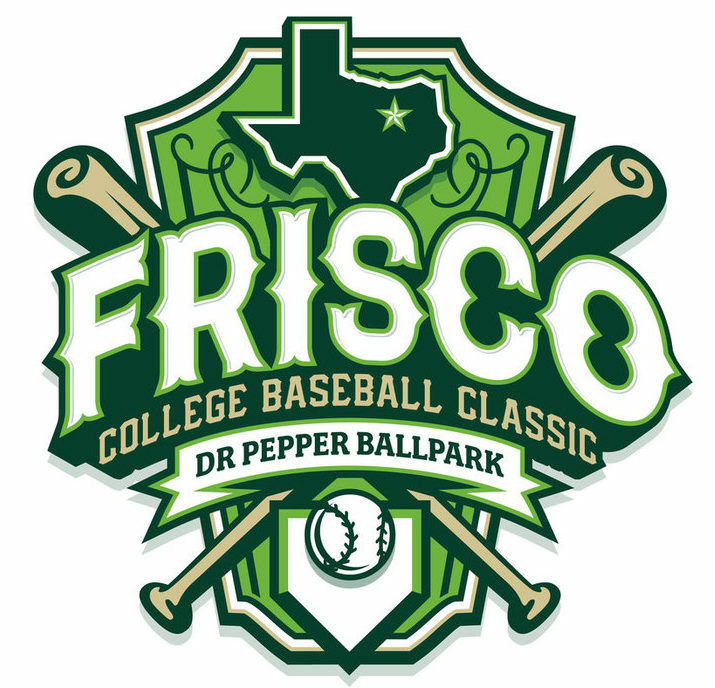 The 2019 Frisco College Baseball Classic will be held at Dr. Pepper Ballpark in Frisco, TX, home of the Frisco RoughRiders. Tickets are very reasonably priced with a weekend pass starting as low as $40. The teams will be Texas Tech, Mississippi State, Nebraska, and Sam Houston State. They bill this as the #BestOutsideofOmaha and I think it’s probably going to be a good time full of good baseball. Mississippi State and Texas Tech were both 2018 College World Series participants, Nebraska was a 2017 Regional team and the Big 10 Regular Season Champions, and Sam Houston State was a 2017 Super-Regional team that eliminated Texas Tech in the Lubbock Regional. Personally, I have great respect for Bearkat head coach Matt Deggs, and Lance/Jay – we’re coming for you buddy. The tournament is Friday, March 1 – Sunday, March 3. Texas Tech will play Nebraska on Friday night at 7 p.m., Mississippi State Saturday at 6 p.m., and SHSU Sunday at 3 p.m.